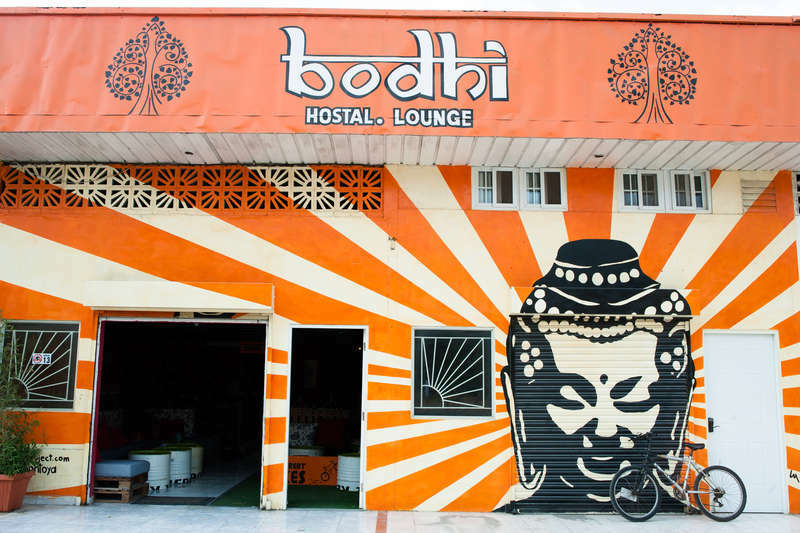 We offer free breakfast, high speed internet WiFi, lockers, bikes for rent, communal equipped kitchen, bbq area, Shisha/Hookah (water pipe) lounge and bar with affordable beer. El Valle is famous for its nature, spring like temperature, cozy atmosphere, trekking routes, “La India Dormida Mountain”, mud springs and Sunday Market. Every bed in our place has a super comfortable semi-therapeutic mattress (the same ones used in hospitals), pillow, super cleand brand new cotton linen, towel, electric plug, individual lamps and curtains. 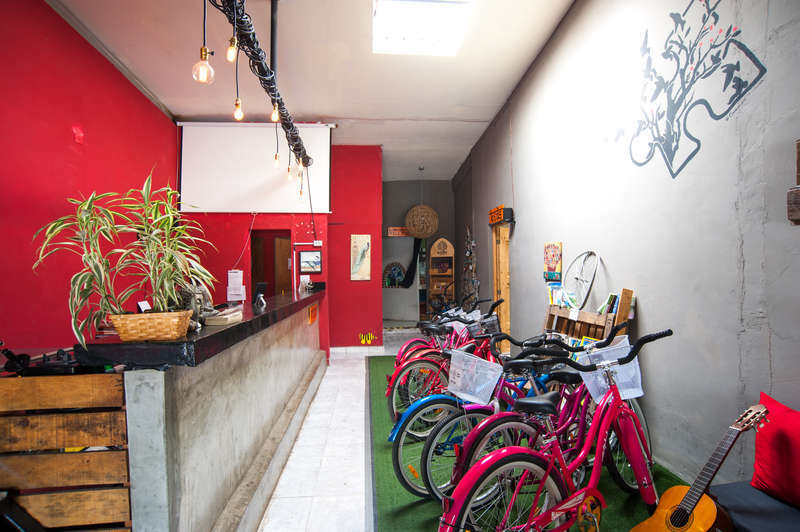 We are right in the middle of town, at its main street; therefore, most attractions are located within walking distance and reachable by bicycle. We are less than 5 minutes walking from the famous local marker, 10 minutes from the butterfly house and less than 20 minutes walking from the wildlife exhibition center called “El Nispero”. 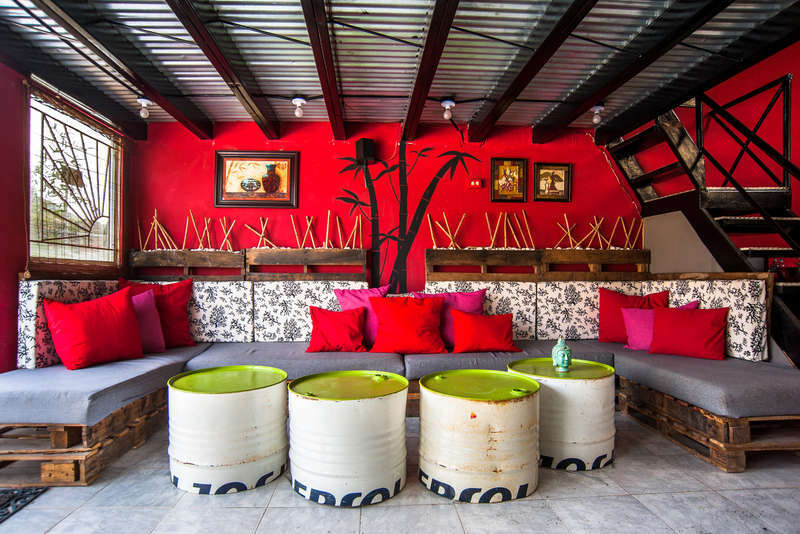 Our mission is to provide you with the best experience possible, whether you need a local guide or directions to get to the main attractions, we will do everything in our hands to satisfy your needs. From Panama City, drive west until you pass Coronado and San Carlos. 5 minutes later you will see on your right a red sign saying “Las Uvas”. Turn right there and in 40 minutes you will arrive in El Valle de Anton. Head along the main street until you get to MELO (big yellow sign with green). We are located right next door. Cancellation policy: 24h before arrival. In case of no show, guests will be charged for the first night of reservation.